India currently has 27 public sector banks, out of which 21 are nationalized banks and 6 are State Bank of India and its associate banks. In 2011, IDBI was nationalized with 500 crore capital and then on 8th march 2014, Bharatiya Mahila Bank was nationalized with 500 crore capital. This article brings you the List of Banks and headquarters. 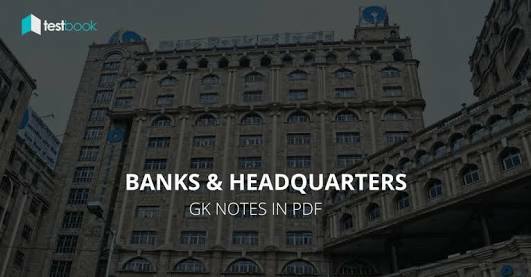 You can also download Banks and Headquarters – GK Notes in PDF format for future reference. A bank is a financial institution that accepts deposits from the public and creates credit. Lending activities can be performed either directly or indirectly through capital markets. Due to their importance in the financial system and influence on national economies, banks are highly regulated in most countries. Functioning of a Bank is among the more complicated of corporate operations. Since Banking involves dealing directly with money, governments in most countries regulate this sector rather stringently. In India, the regulation traditionally has been very strict. 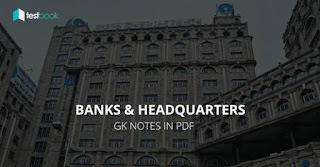 Questions on Banks and headquarters are commonly asked in competitive exam. 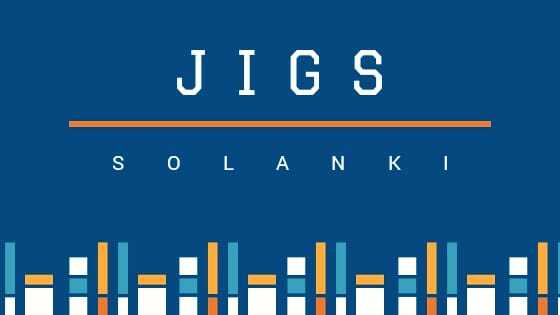 SBI PO, SBI Clerk, IBPS PO, IBPS Clerk and other banking exams test your knowledge in the above topic. Given below is the list of Banks and Headquarters in alphabetical order.